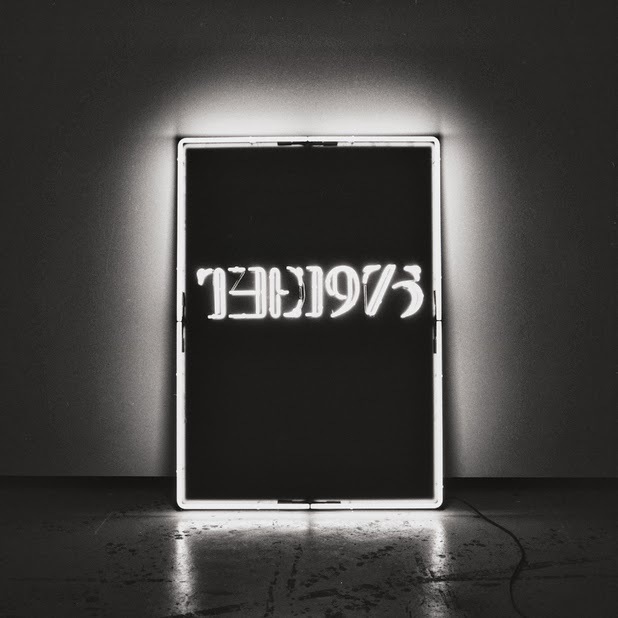 I have recently been loving the 1975 and last night I gave in and downloaded their entire album. Chocolate is obviously my favourite but I have also been loving 'The City' and 'Settle Down'! 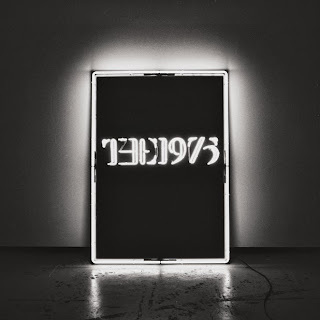 The 1975 is an indie/rock band made up of 4 boys again (I know this boy band thing is probably so predictable) Matthew Healy; vocals and guitar, Adam Hann: guitar, George Daniel; drums and Ross MacDonald; bass. If you have heard chocolate then definitely check out the rest of the album, the songs on there aren't all the same but they are really good and really worth the money on iTunes. So as you can tell I decided to make this a regular aspect on my blog, however they are going to be short and sweet so don't expect a lot from them! Anyways, I hope you enjoyed this post and let me know if there is any music you have been liking or if you downloaded this album too.